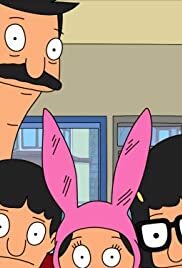 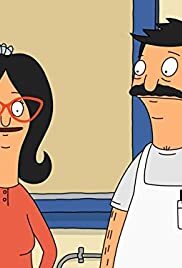 S01E06 "Bob's Burgers" Sheesh! 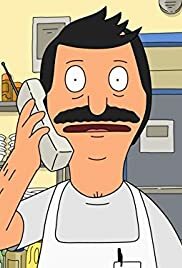 Cab, Bob? 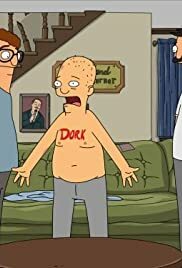 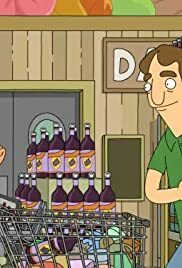 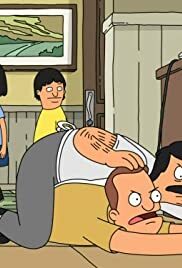 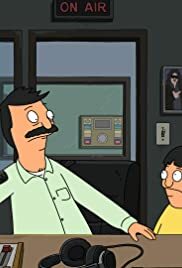 S06E19 "Bob's Burgers" Glued, Where's My Bob? 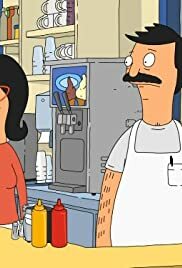 S07E04 "Bob's Burgers" They Serve Horses, Don't They? 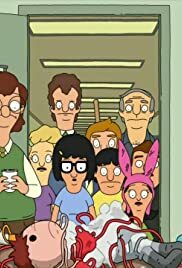 S07E05 "Bob's Burgers" Larger Brother, Where Fart Thou? 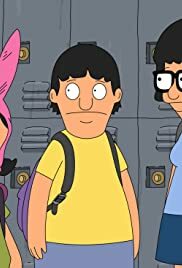 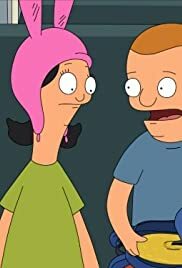 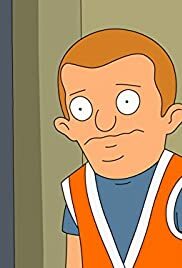 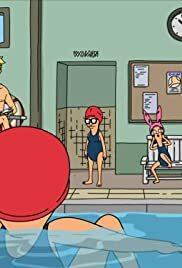 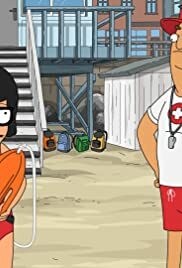 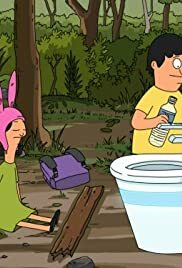 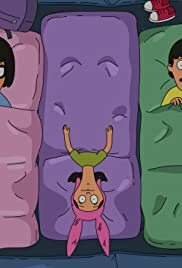 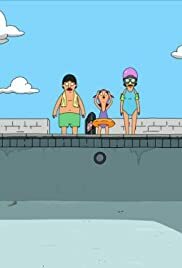 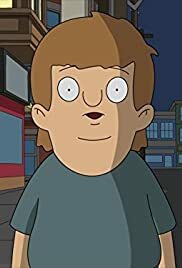 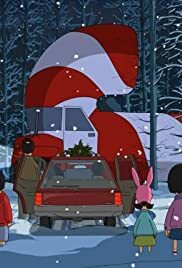 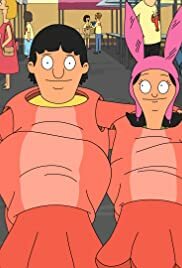 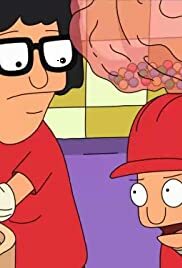 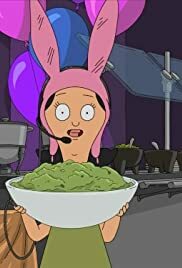 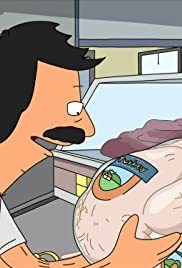 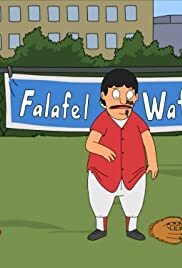 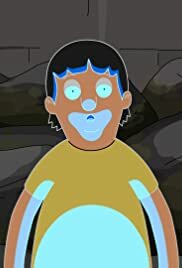 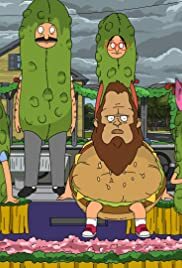 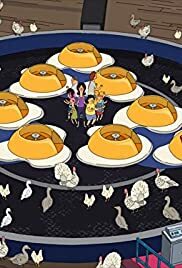 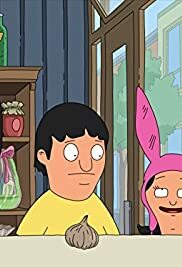 S09E17 "Bob's Burgers" What About Blob? 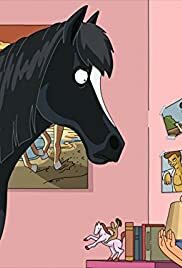 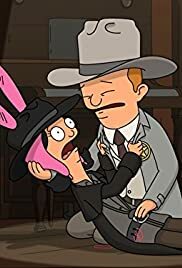 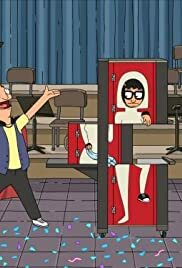 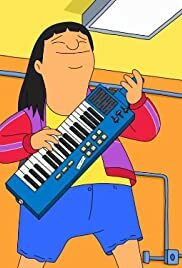 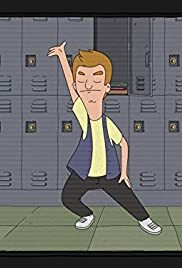 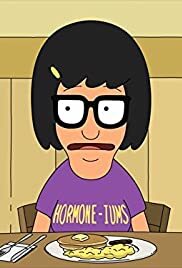 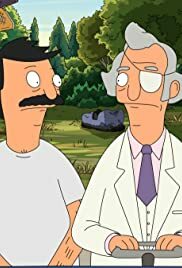 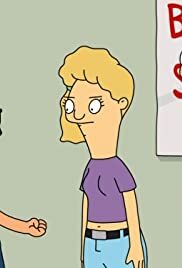 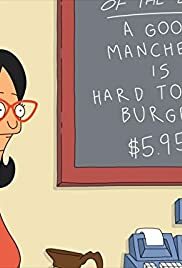 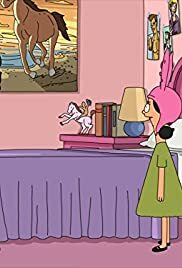 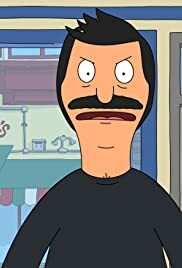 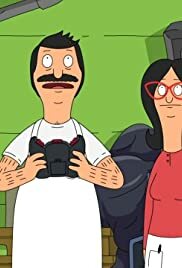 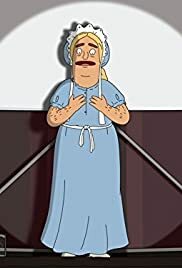 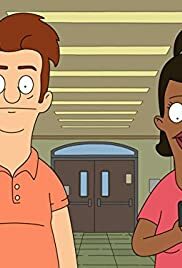 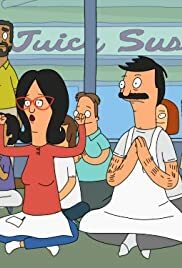 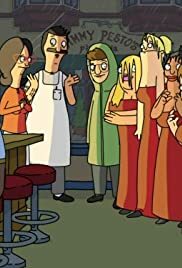 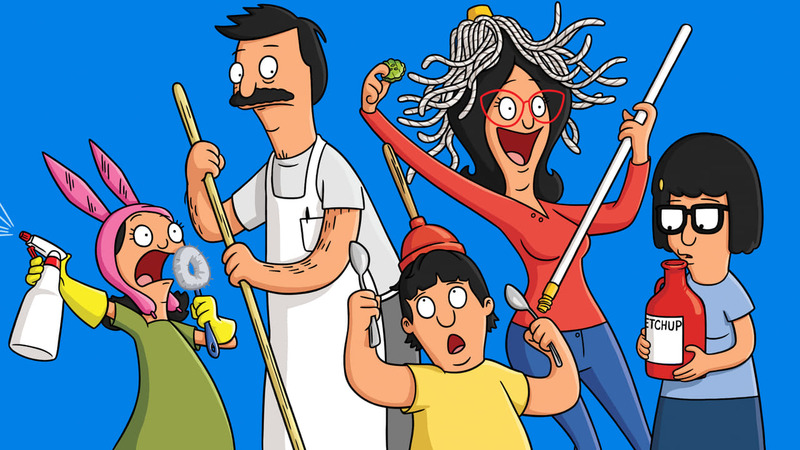 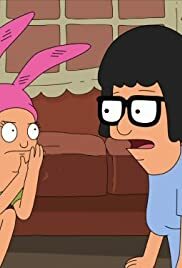 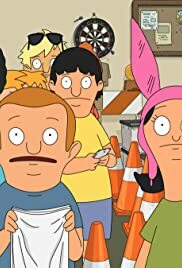 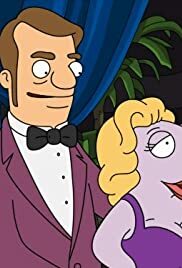 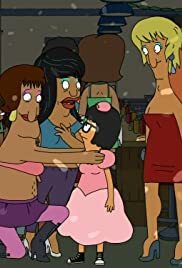 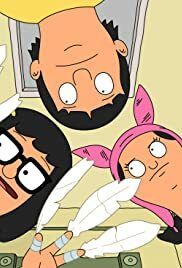 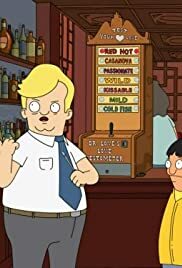 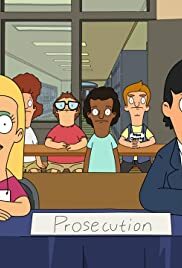 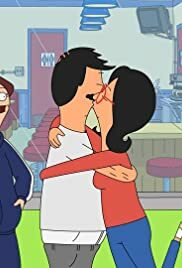 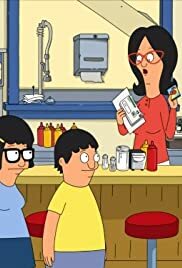 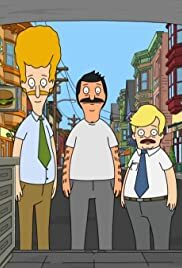 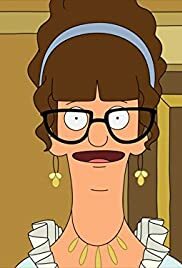 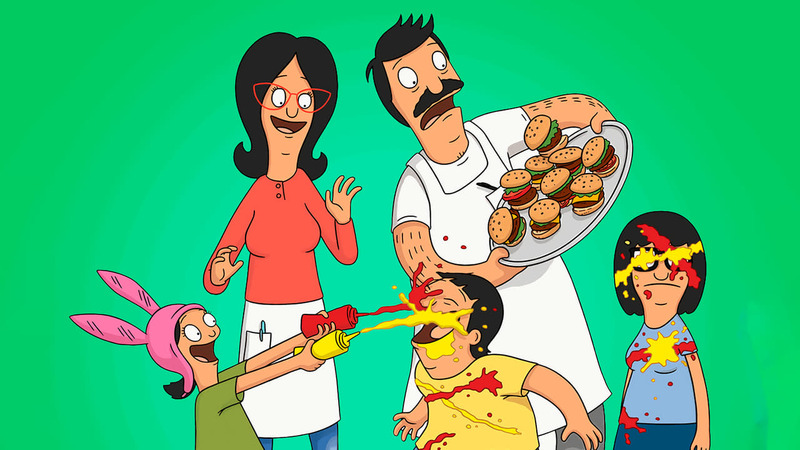 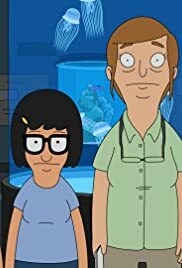 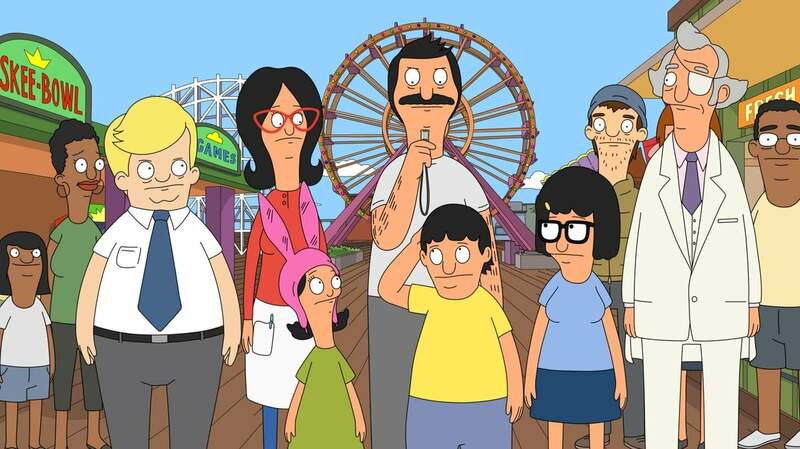 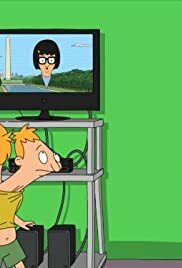 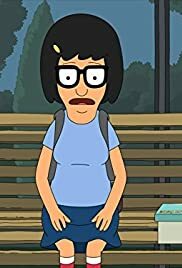 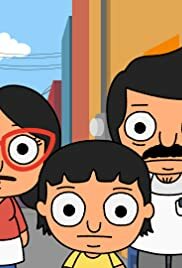 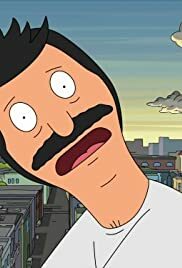 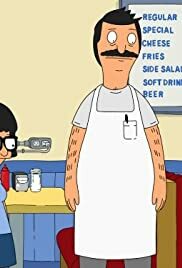 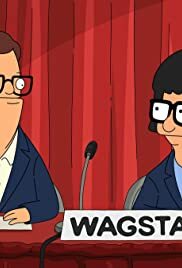 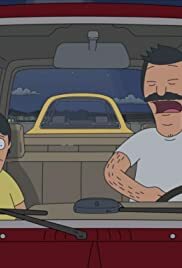 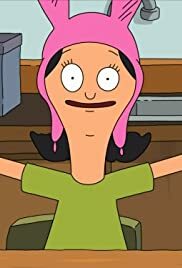 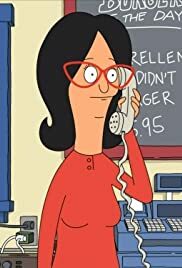 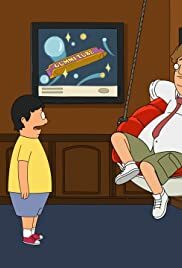 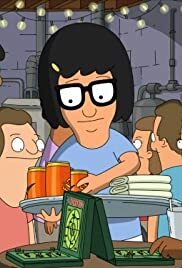 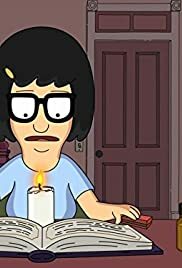 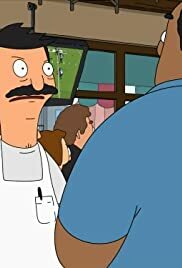 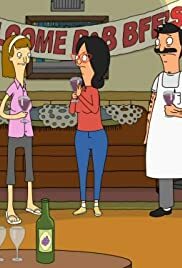 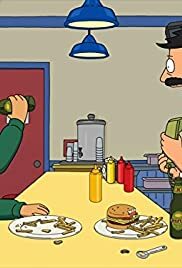 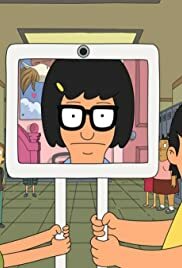 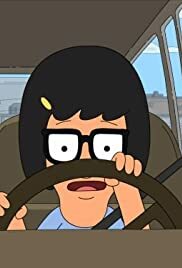 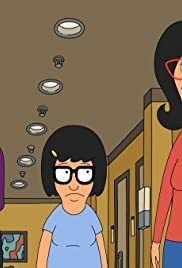 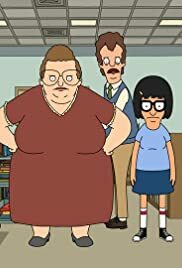 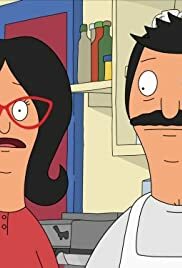 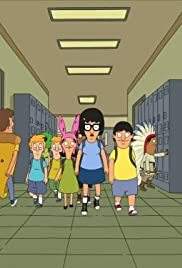 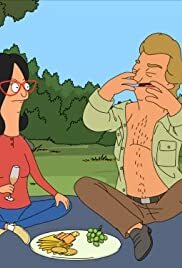 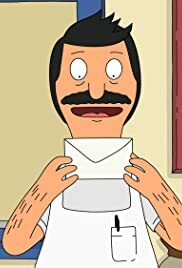 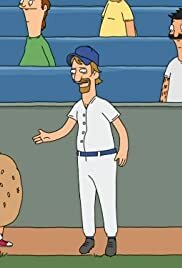 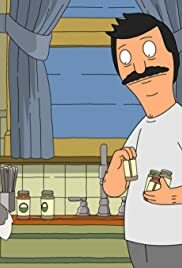 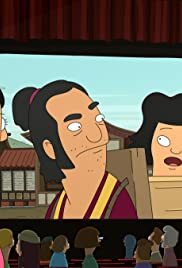 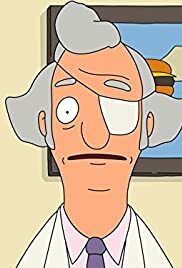 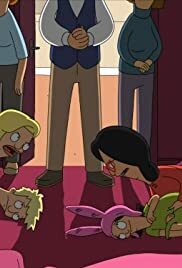 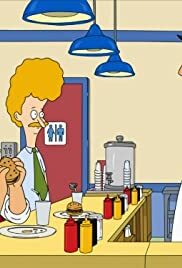 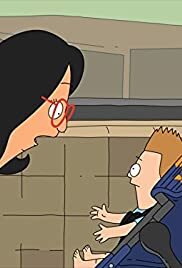 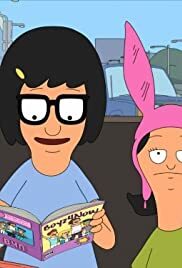 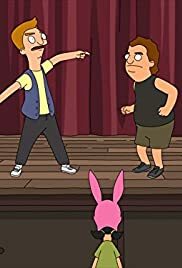 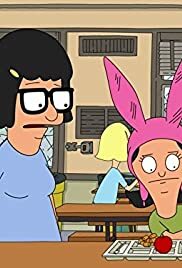 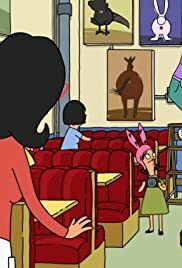 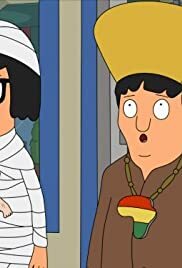 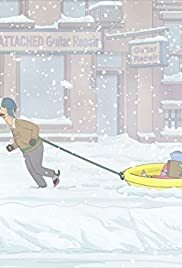 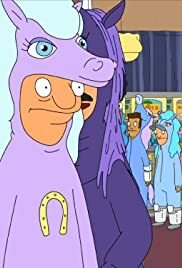 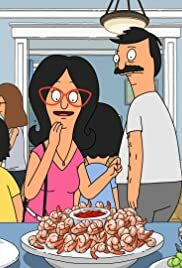 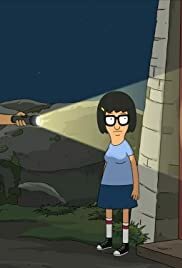 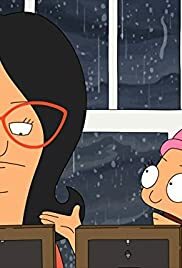 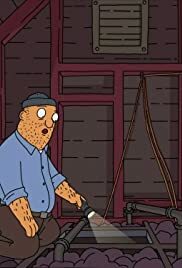 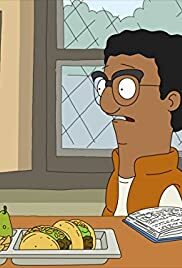 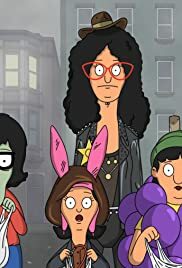 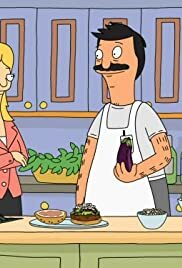 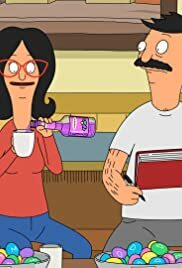 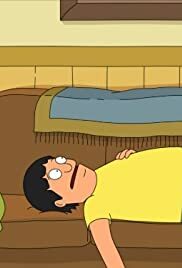 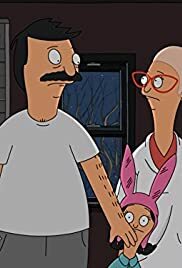 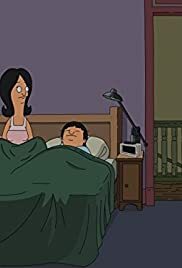 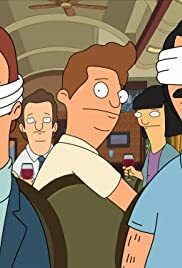 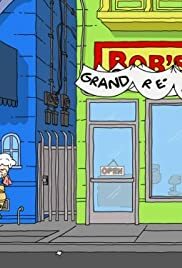 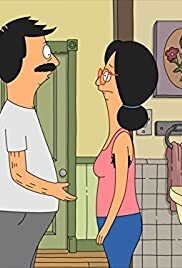 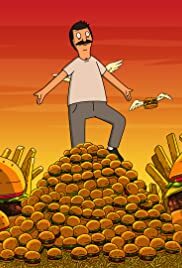 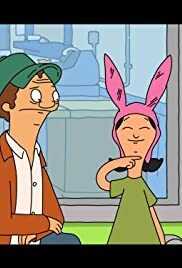 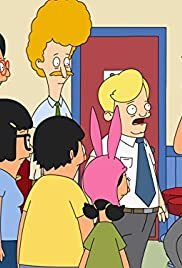 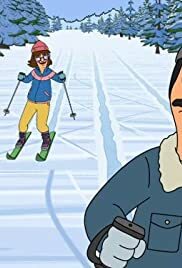 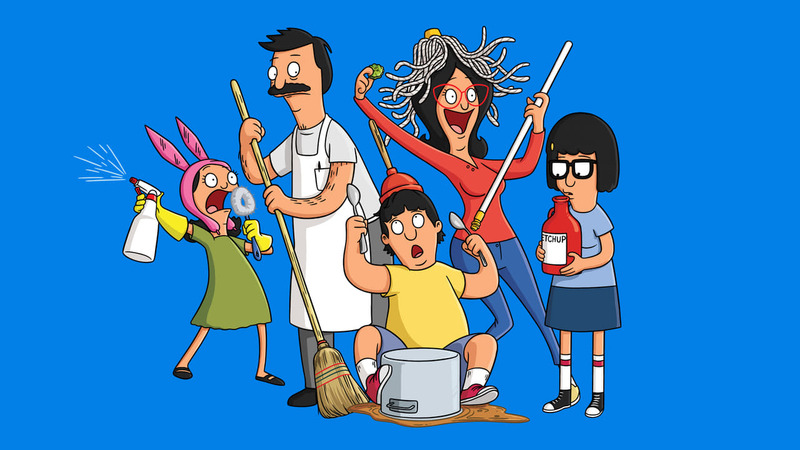 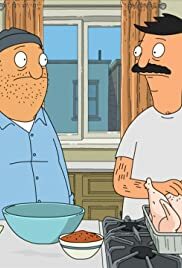 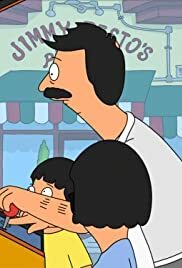 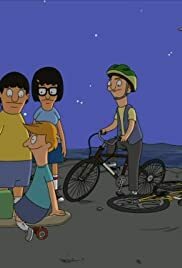 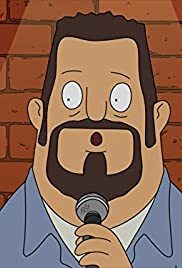 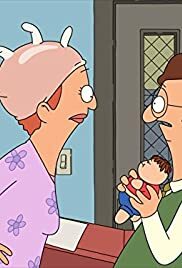 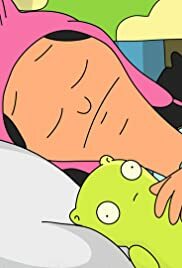 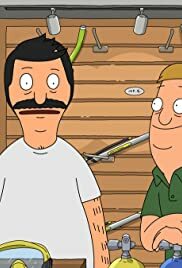 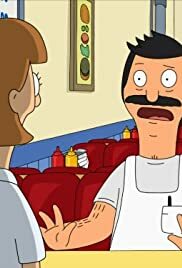 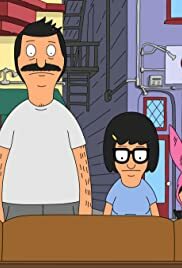 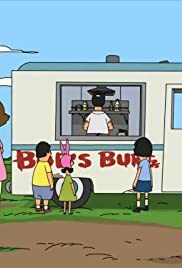 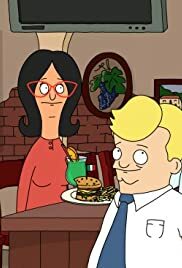 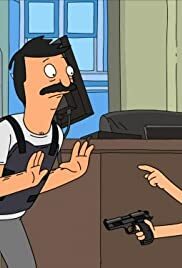 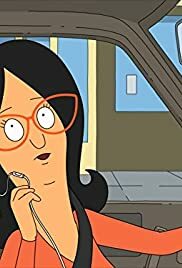 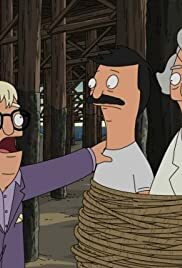 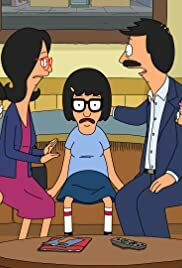 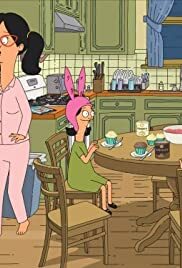 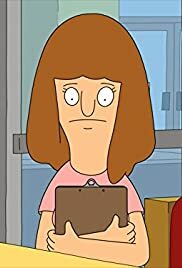 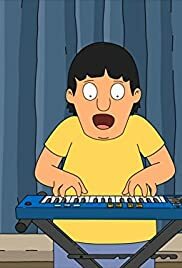 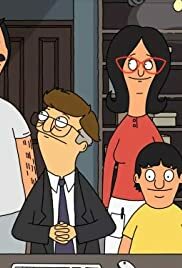 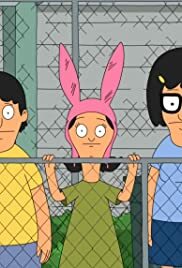 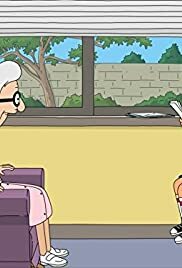 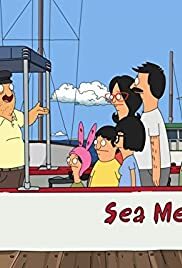 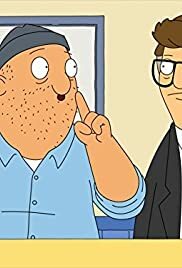 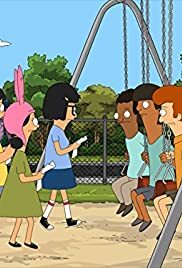 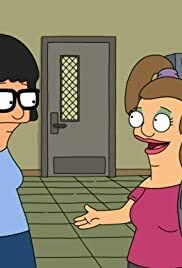 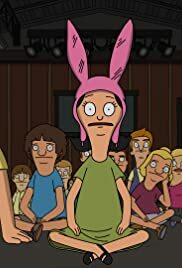 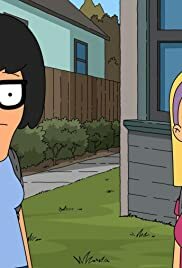 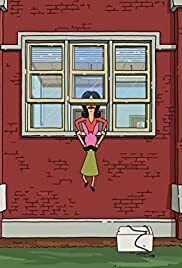 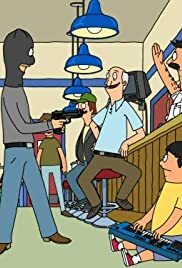 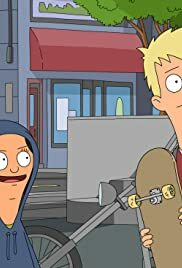 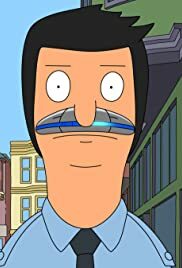 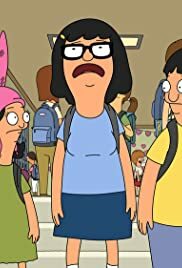 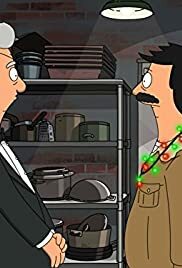 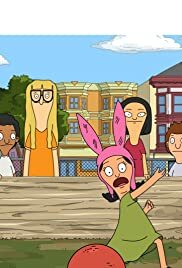 S09E18 "Bob's Burgers" If You Love It So Much, Why Don't You Marionette?